Easy lithium drop-in replacement battery for lead acid battery. 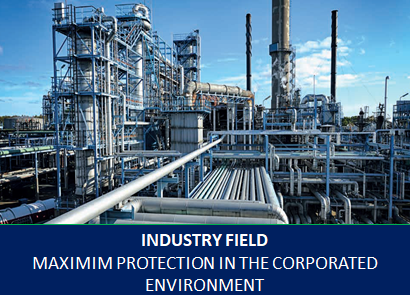 With lithium ion battery systems get enhanced performance 90-99% effeciency with 4x life time and 4x faster recharge after discharge, a great diesel fuel saver where mobile telecom network sites are operating many hours on diesel generator that consumes a lot of diesel fuel. PRLR 100Ah with 4x times faster lithium battery recharge (DG) diesel generator operation fuel cost will be cut or lowered with 75%. 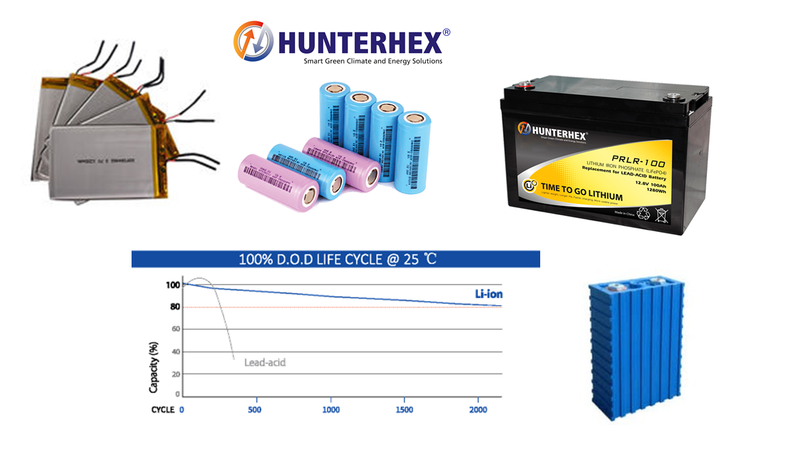 Other benefits are 1/4th of the weight compared with lead acid, lithium ion (LifePO4) is a very voltage stable battery and can withstand 5000 recharge and discharge cycles without discharge limits and can discharged to 80-100%, in comparison with lead acid batteries that have discharge limits to 50% and if discharging lead acid more then 50% they will only last 2-3 years. To able to get long life time out of lead acid batteries they ned to be recharged to 100% and last recharge from 80-100% takes similar time as the batteries available discharge time, as for LifePO4 batteries they can receive any type of recharge after discharge without getting damaged. 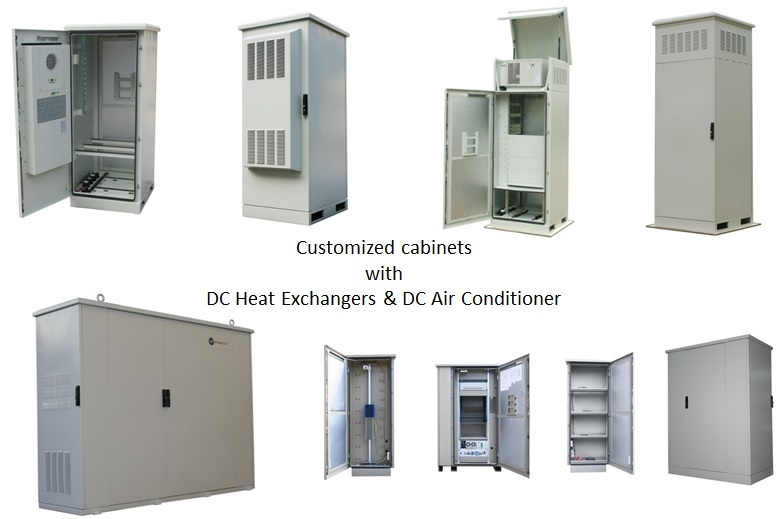 HUNTERHEX® Cabinets & Enclosures take care of climate and temperature surrounding our Lithium ion (LifePO4) batteries and keep the temperature between 20-30oC around the clock and year, this climate and temperature control is to prevent charging at to low or high temperatures to get maximum life time out of the lithium ion batteries. 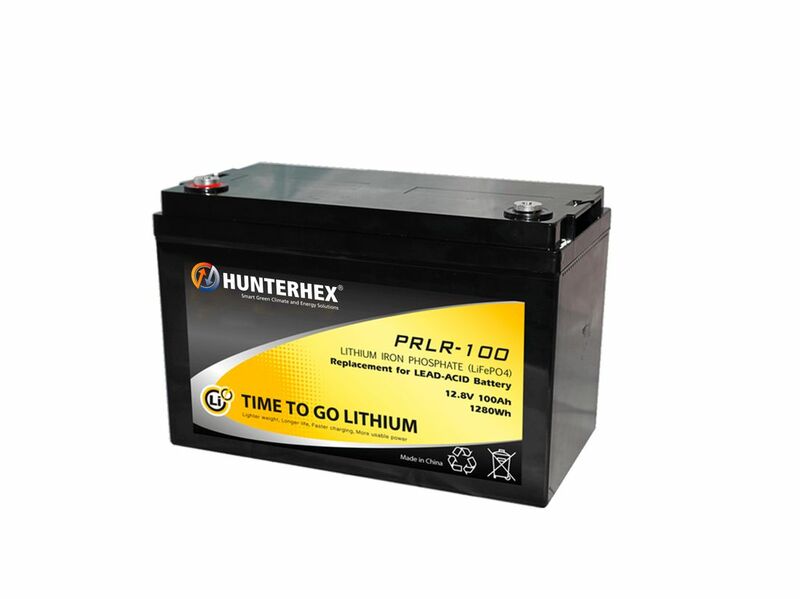 HUNTERHEX® PRLR is a 12V 100Ah lithium ion battery module, offering a drop-in solution for lead acid battery replacement. 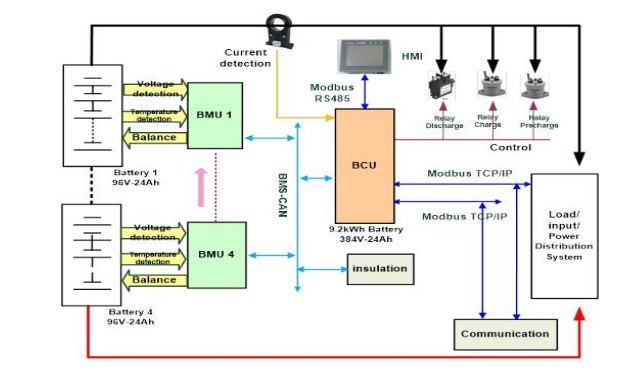 Our battery module can be used individually or assembled in series to create larger system. 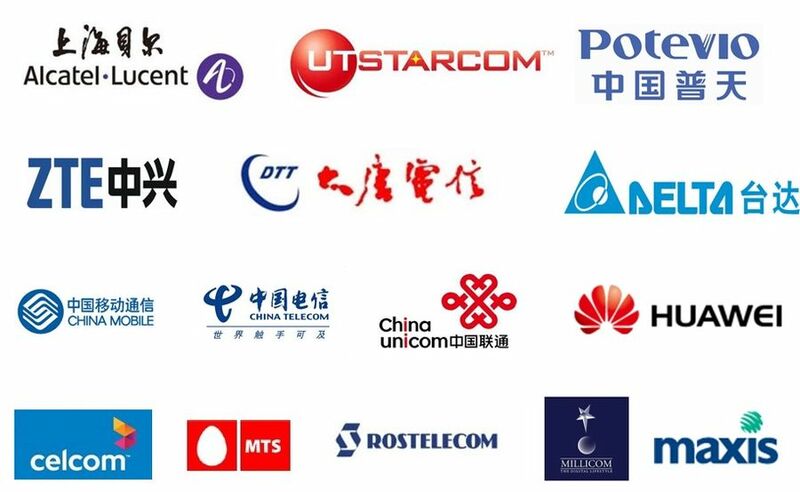 Thanks to benefits of lithium ion battery, our modules are more and more applied to fields such as Solar, RV, Maritime, and other deep cycle applications. Easy drop in shelf installation in cabinets or shelters with 4 pieces of 12V PRLR 100Ah in series gives 48V 100Ah per shelf. *Note: Maximum 4 batteries in series (total voltage 12V-48V).